Sleep is a fickle thing. Sometimes it comes unexpectedly, and other times it comes far too late. For me, sleep has always come easily—sometimes too easily. I can't tell you how many times I've fallen asleep after sitting down to "rest" for "a few minutes" after a long workday. Which never seemed like a problem; after all, sleep is important, and many people complain about not catching quality shut-eye. According to the National Sleep Foundation, though, that might not be so cut-and-dried. The general consensus for how much sleep the average adult should be getting each night is seven to nine hours (according to the findings of a comprehensive sleep study that took two years to conduct). If you're regularly sleeping more than that, something could be wrong with your health, as it turns out. The study's findings suggest more isn't necessarily better when it comes to sleep. Aiming for seven to nine hours is ideal, and sleeping longer than that won't bring extra health benefits. In fact, potentially the opposite—excess sleep can affect your lifestyle and make you more prone to certain health issues. That's according to sleep experts at Amerisleep, who say regularly sleeping longer than the recommended time period can result in greater rates of inflammation and reported pain, as well as a higher risk of developing health issues like diabetes, obesity, heart disease, and stroke. Take it from one group of researchers: "The evidence that long sleep is associated with obesity, diabetes, hypertension or other cardiovascular diseases and with a 20% to 30% higher mortality risk has consistently been found even stronger than the associations with short sleep." Getting too much sleep may also have a negative effect on mental health. Amerisleep cites a 2014 study that links sleep duration to the developmental course of anxiety and depression disorders. "Long sleep duration was independently associated with persistence of depression/anxiety even after adjusting for severity of psychiatric symptoms," the study's authors write. What's more, there are certain research studies that link regular oversleeping with a greater rate of self-reported "psychological distress" and unease. Anyone who's a marathon sleeper (like I am) knows it can certainly make you feel groggy, and even that's enough to affect my mood and productivity, which is obviously not ideal. Research also suggests that getting too much sleep can affect your cognitive functioning. One study found that oversleeping could be just as detrimental to your memory as not getting enough sleep. Another research group found that long sleepers might even experience more memory deficit than short sleepers. One study even found that older women who are consistent and/or extreme oversleepers showed cognitive functioning equivalent to adding on two full years of age. Yes, this information is concerning to say the least, but that it doesn't mean you should radically change your sleeping habits without talking to a doctor. They'll know the specific amount of sleep you should be getting based on your lifestyle factors. After all, as the report from the National Sleep Foundation says, sleep needs are individual and vary across age ranges. To determine precisely how much sleep you need, the NSF notes it's important to assess not only where you fall on the sleep needs spectrum, but also to examine what affects the quality and quantity of your sleep, from your work schedule to your stress levels. Also keep in mind that environmental factors can affect sleep and our general circadian rhythm. According to the NSF, these include stimulants like coffee and energy drinks, alarm clocks, and external lights (including those from electronic devices). That's why so many people swear forgoing phone time before hopping in bed makes such an impact on their sleep schedule and quality. (Take it from wellness editor, Victoria Hoff, who says putting her phone on airplane mode before bedtime revolutionised her routine). For people who are night owls (like me) or travel often (also like me), setting a healthy sleep schedule and avoiding the habit of oversleeping are made all the more difficult. 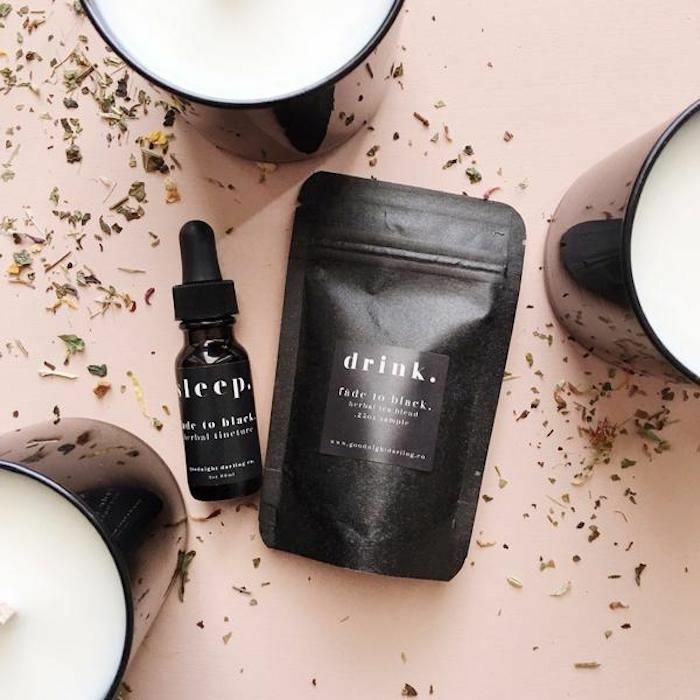 That's why I tapped into the expertise of A.C. Brown, founder of the chic sleep brand Goodnight Darling Co. "One of my favourite tips is to go to bed even when you don't feel or think you're tired," she says. "Take advantage of being in a new or different environment, and relax. For night owls in general, set a bedtime. Test different bedtimes to see how much sleep you actually need." Next, learn the art of taking the perfect power nap from sleep professionals. Because it is, in fact, an art. Asking for a Friend: How Much Caffeine Is Too Much?